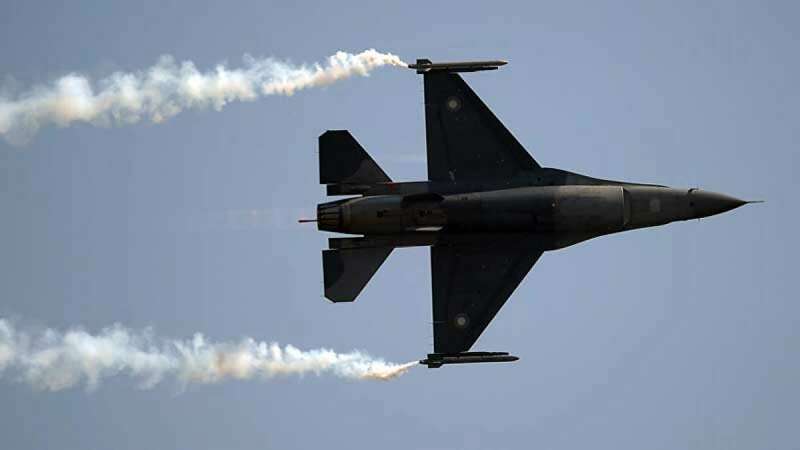 New Delhi : The American F-16 fighter jets, which were allegedly used by the Pakistan Army during an attempt to attack India's Rajouri sector last Wednesday, fired two AMRAAM missiles one of which missed the target and another hit MiG-21, said an IndianExpress report. According to the sources mentioned in the report, one of the AMRAAMs missed its target and fell on the Indian side of the Line of Control (LoC) — it was assessed from the volume of debris that was collected by Army troops. The other missile is believed to have hit IAF wing commander Abhinandan Varthman's MiG-21. Sources said American experts, who were shown the debris from the Indian side, have confirmed that remains in such quantity could only have come from a missile that had missed its target. Manufactured by American firm Raytheon, AMRAAM is the premier missile in the PAF arsenal and, sources said, it is significant that it missed its target. Last Thursday, IAF had displayed parts of the debris of this missile at a press conference. As per contract with America, the Pakistan is authorised to use F16 fighter jet only against terrorists or self defence, making its use to target Indian military posts questionable. The US government is now looking into details provided by Indian government to see if Pakistan has misused the fighter jet.